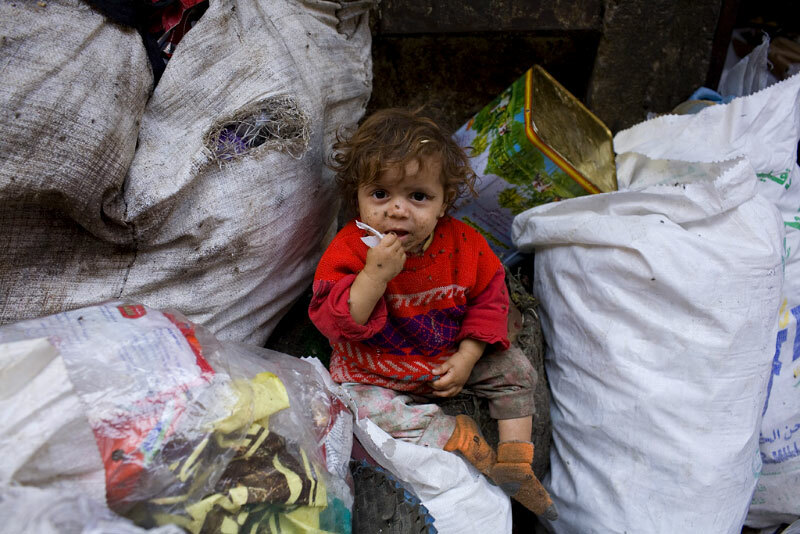 In a wave of new laws issued just 48 hours before leaving office, Egypt’s Interim President Adly Mansour has introduced stricter penalties for littering and illegal dumping of garbage. The President’s latest decree impacts the Public Hygiene Law (1967), toughening fines related to the dumping of construction, demolition or excavation material on public roads, bridges, railway tracks, archaeological sites, the Nile River, beaches and coastlines and any other areas not designated for the dumping of waste. Those found guilty of such illegal dumping of waste face a fine ranging from EGP 20,000 to EGP 100,000. Meanwhile, the amendments have empowered local authorities to fine pedestrians for littering – a widespread problem in Egypt. The fine for littering can now range between EGP 200 and EGP 5,000. Repeat violators will face double the fine. According to the President’s spokesperson, the law aims to safeguard the environment, create better living standards and deter littering by the average citizen. 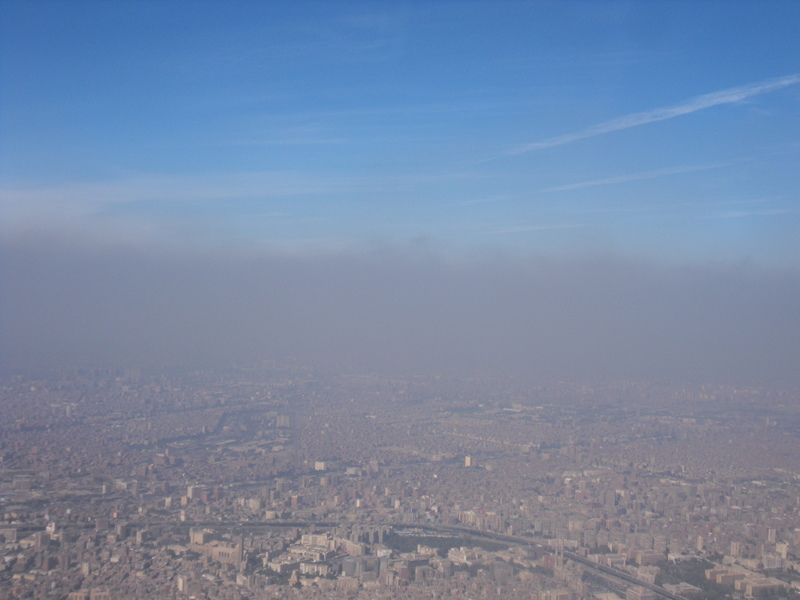 Egypt is one of the most polluted countries in the world, with the World Health Organization reporting in 2007 that breathing the air in Cairo for just one day, is equivalent to smoking 20 cigarettes. The WHO added that pollution costs the government more than 5 percent of their annual gross domestic product in environmental damage. Meanwhile, a 2010 report by Al-Masry Al-Youm found that at least 250,000 tons of garbage were dumped into the Nile River at Minya. The illegal dumping of waste in the Nile river and across the country is not an uncommon occurrence. Moreover, in a recent controversial effort to face the energy crisis, Egypt’s government announced that it had approved the use of coal for power generation. The Ministry of Environment said the move would have serious consequences, but other officials explain that the use of coal by factories, particularly cement factories, would reduce pressure on Egypt’s energy grid. Nevertheless, Egypt’s efforts to safeguard the environment have been boosted in the past year, with laws such as this signalling a potential change to the lax attitude taken by authorities towards littering and illegal dumping.